If you have had knotweed and had it treated we can recover your treatment costs and get you compensation. If you have knotweed and not yet had it treated we can obtain your treatment costs and get you compensation. 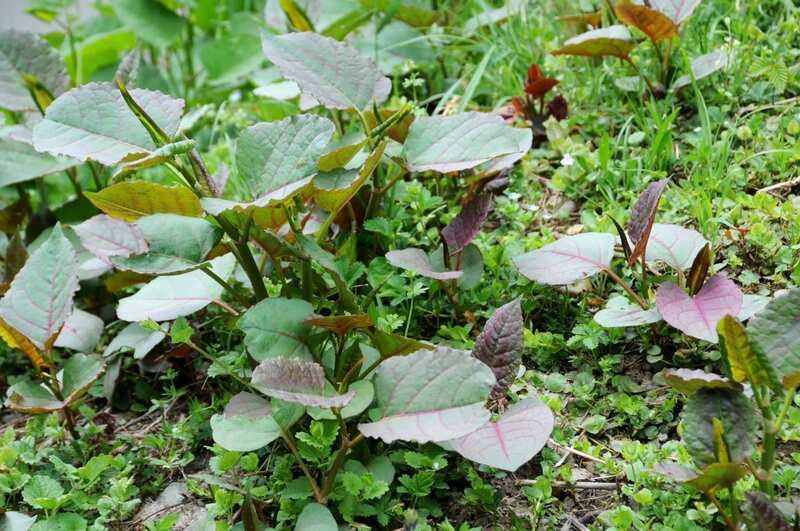 Work closely with a team of removal experts to completely eradicate the presence of knotweed from your property.